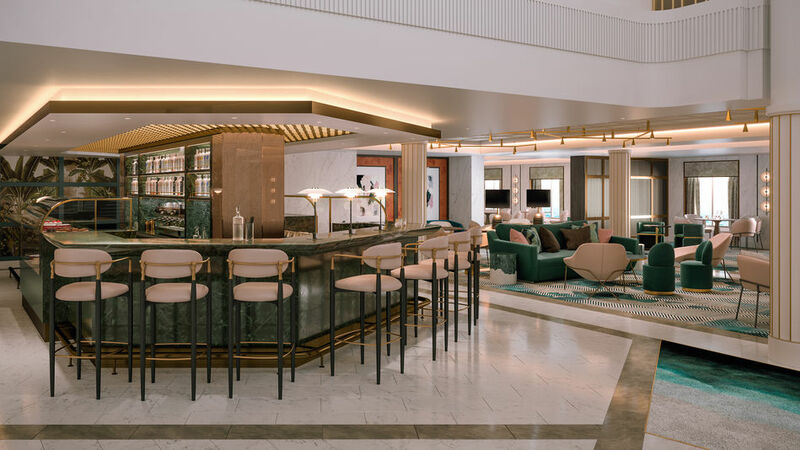 Saga Cruises have released the first renderings of the interiors for their second new cruise ship, Spirit of Adventure, set to launch August 2020. 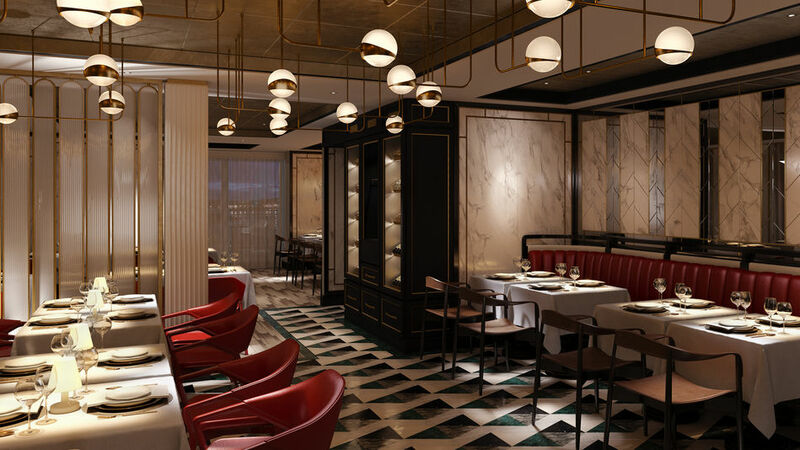 The new ship will be a sister ship to Spirit of Discovery which is due to launch in 2019. 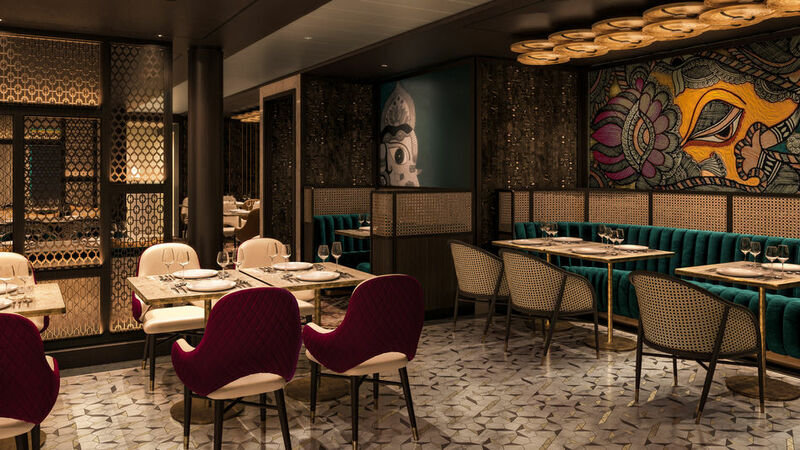 Although both ships will have the same layout, both will differ in their interior design and colour palate, and Spirit of Adventure will feature two new speciality restaurants serving up mouth-watering Italian and Nepalese cuisine. 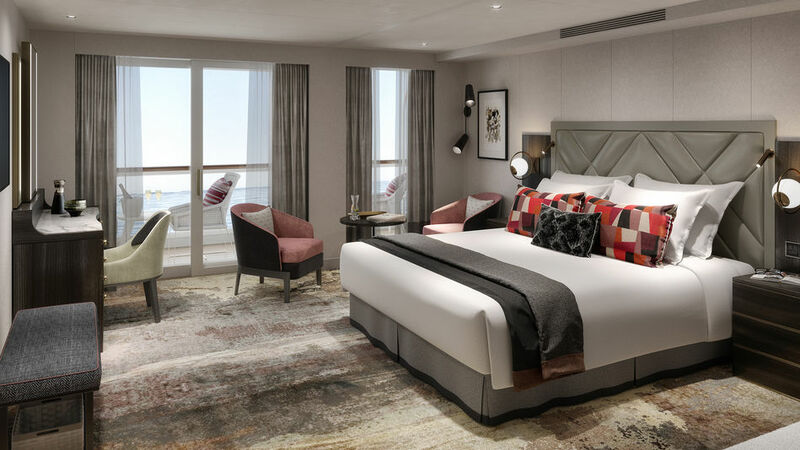 Saga Cruises spectacular new ships combine all the design cues, luxury and personality of the world’s top boutique hotels whilst visiting an array of spectacular destinations. All-inclusive cruise fares for Spirit of Adventure start from just £694 per person for the 4-night Christmas Sights of Amsterdam cruise, which includes gratuities, complimentary Wi-Fi, room service, afternoon tea, unlimited tea, coffee, fruit juices, shuttle bus into town, entertainment, a sailaway party plus a love your cruise guarantee. Additionally, the on board currency is British Pounds, so there’s no exchange rates to worry about. 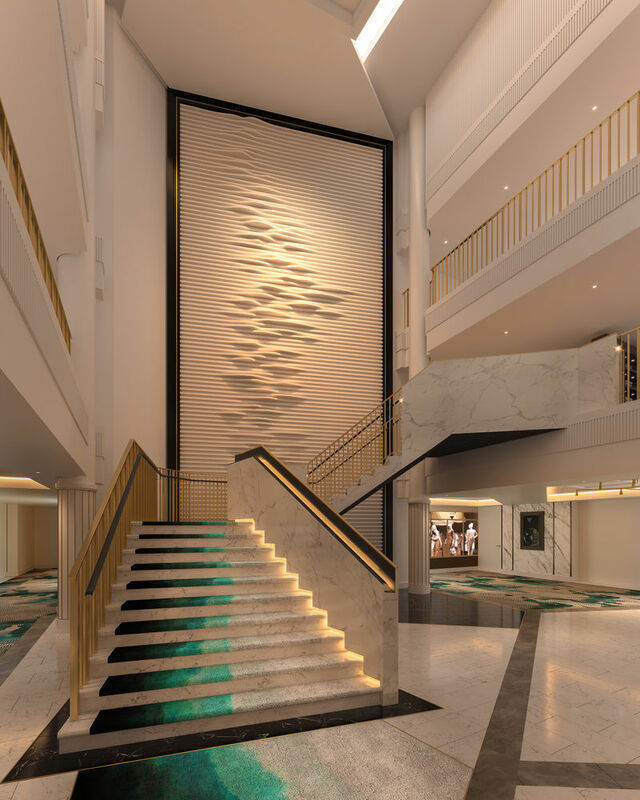 Spirit of Adventure’s 17-night inaugural sailing departs 21 August 2020 with fares from £4,428 pp, sailing from Dover to the Baltic.